So many events and so many people to meet. We’re excited to hit the road to learn more about the after-school community and the people whose passions drive it forward. We hope that you’ll come visit us – here’s where you can find Eleyo. 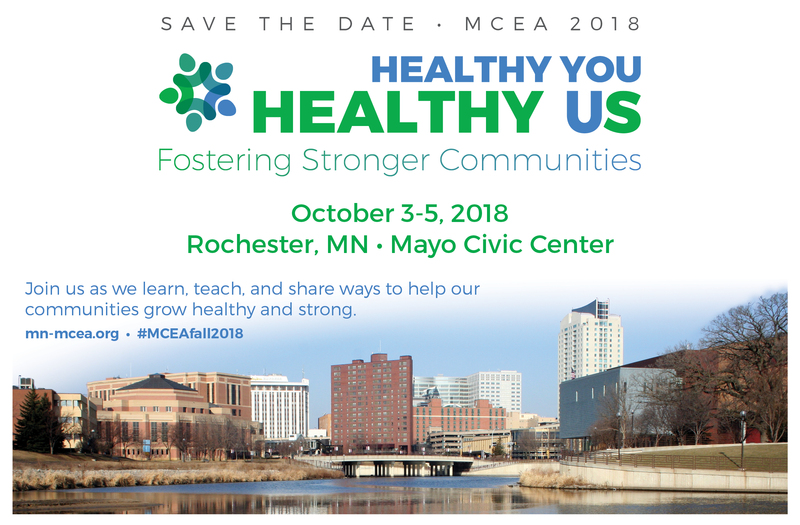 If you find yourself attending one or more of these events, stop by and say hi! We’d love to learn more about your program and introduce you to ours. 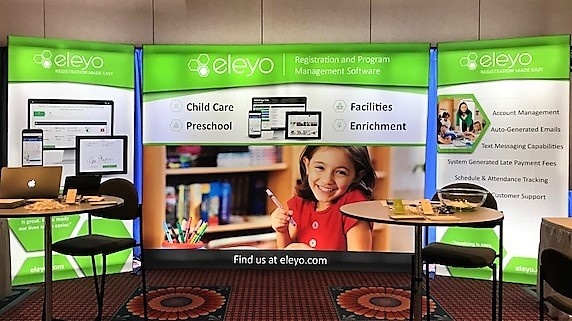 You can’t miss the Eleyo “green” booth!